Our portfolio of custom development covers a broad swath of topics and markets. 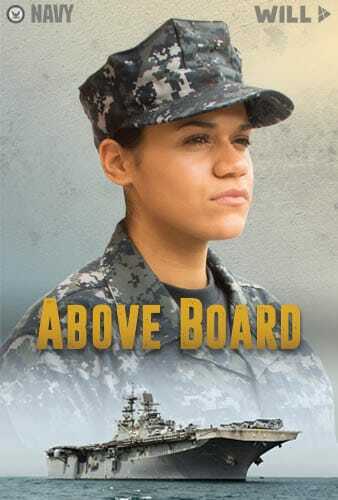 Above Board walks new Navy cadets through the difficult world of sexual assault prevention. 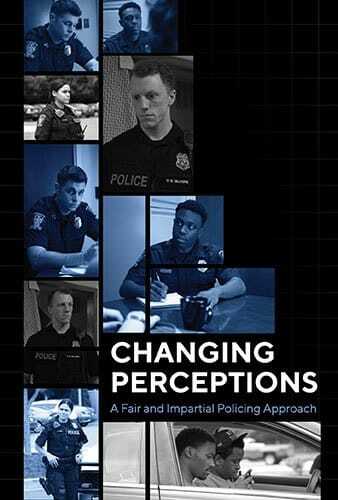 Changing Perceptions is the newest in our Law Enforcement offerings. It tackles unconscious bias in policing, from the perspectives of both officers and citizens. Misadventures in Money Management is an interactive graphic novel that leads new servicemembers through the pitfalls of poor financial management. 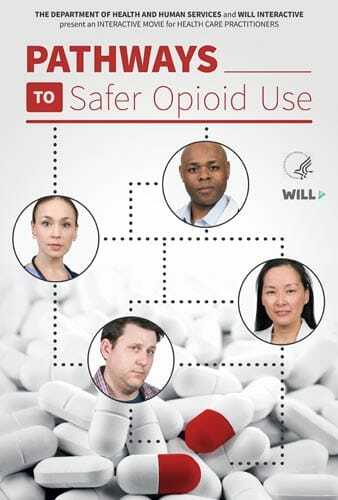 Pathways to Safer Opioid Use reflects best practices in fighting opioid-related adverse drug events from the perspective of a patient suffering chronic pain, an MD, a nurse, and a pharmacist. 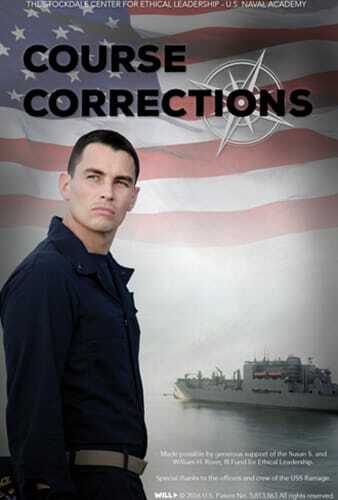 Course Corrections prepares new Navy officers for day-to-day ethical decision-making in an operational setting. 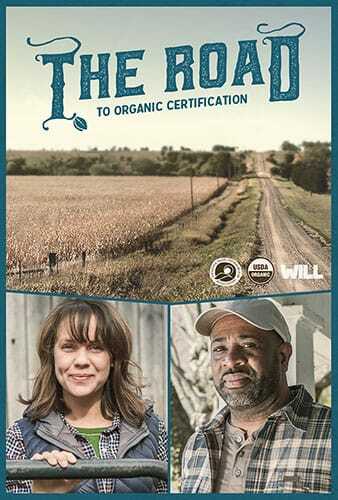 The Road to Organic Certification was developed to support the USDA National Organic Program’s Sound and Sensible initiative. Reinventing Michael Banks was developed to help former service members transition into the civilian workforce and to help employers understand the unique challenges that face transitioning veterans. We've worked with 40+ clients. Over 90% have come back for more work. Our products have won awards from the industry's most prestigious organizations. It has been a great pleasure to work with WILL Interactive. They have demonstrated exceptional abilities to get the job done. Their programs are state-of-the-art applications of effective instructional design theory, creativity, and highly-engaging learning methods.